Benchmark, side by side your consultant’s performance and make accurate decisions. Easily make changes to targets by creating both individual and team targets. View by week or month and print out at anytime. In short, know exactly what is happening within your business in real time by knowing who your best consultants are, who’s is submitting the most CV’s, who is bringing in the most clients, sending the most emails. The eBoss KPI (Key Performance Indicator) reporting module is a simple and fast way to check how your consultants are performing. You can set individual key performance indicators, benchmark and discover quickly if your consultants are performing to your set targets. When you want to know how your teams are performing you will love our KPI management reporting tool. 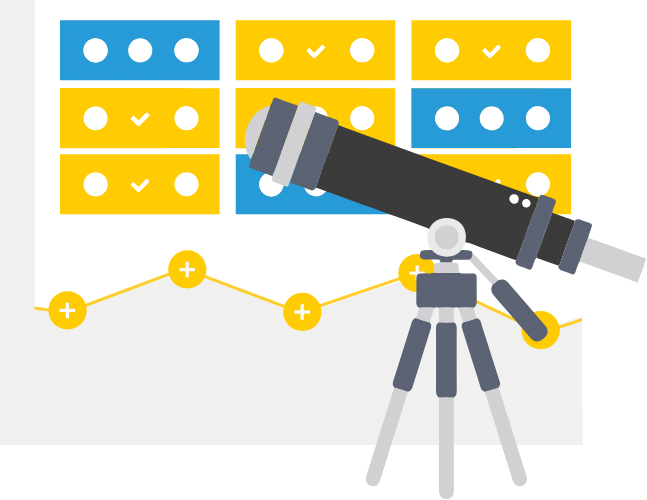 The KPI reporting module is a management reporting tool that gives you real value when you want to make business decisions based on the facts. 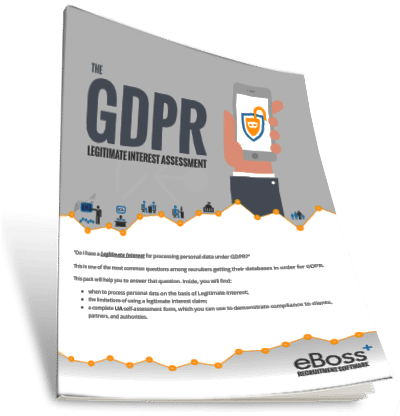 eBoss will help you and your business achieve all of the above with a smart and intuitive design that helps you to set and adjust targets and view the results in easy to read formats. Does your business have an effective performance measurement system to inform key decisions? Or if you do have metrics in place, is the data able to be filtered at your finger tips? 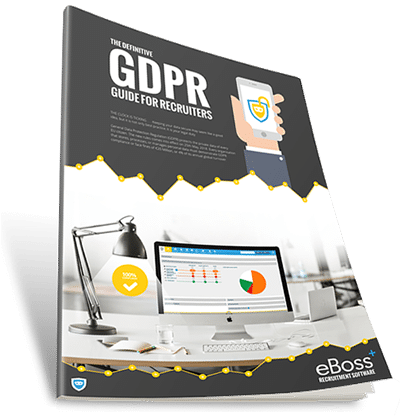 When recruitment enterprises do manage to get clean data in front of executives, is it the right data? Does it really empower the strategic goals of your business? Let’s say you have a target for business development calls at 10 per week, you decide that under 5 is not performing well, between 5 and 8 is worth some intervention and over 8 is good. You ask your consultants to log all calls as phone notes in eBoss and tag them as business development. You would then use the KPI Reporting traffic light system to show red under 50% Amber for 50 – 80% and Green for over 80%. Now, whenever you are having a meeting about staff performance, you can call up an instant visual cue as to how your team is performing on the targets set.